Founded by second-generation homebuilder and fourth-generation Arizonan Greg Hancock, we have been dedicated to the growth needs of our state from the beginning. 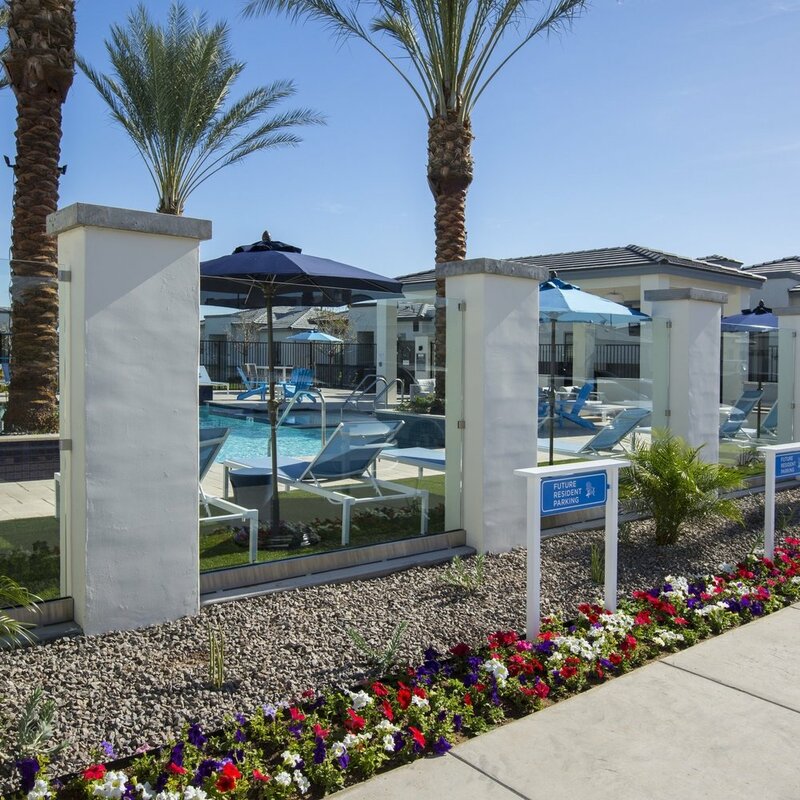 After building more than 25,000 single-family homes throughout the Valley, we are proud to now be one of the state’s premier builders of multi-family rental communities. Our commitment to truly understanding the needs and goals of each of our clients has helped us build more than just homes. We have built a reputation for excellence in every aspect of residential and commercial building. Today, we continue to deliver on the same commitment for a new generation of Arizonans as we focus on creating amenity-rich communities Valleywide.